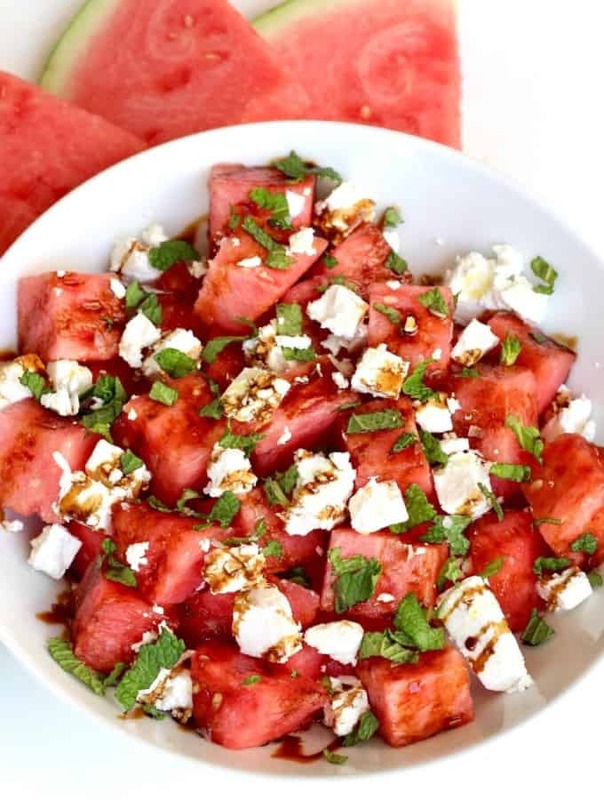 This watermelon feta salad with mint and a balsamic glaze is so light and refreshing. 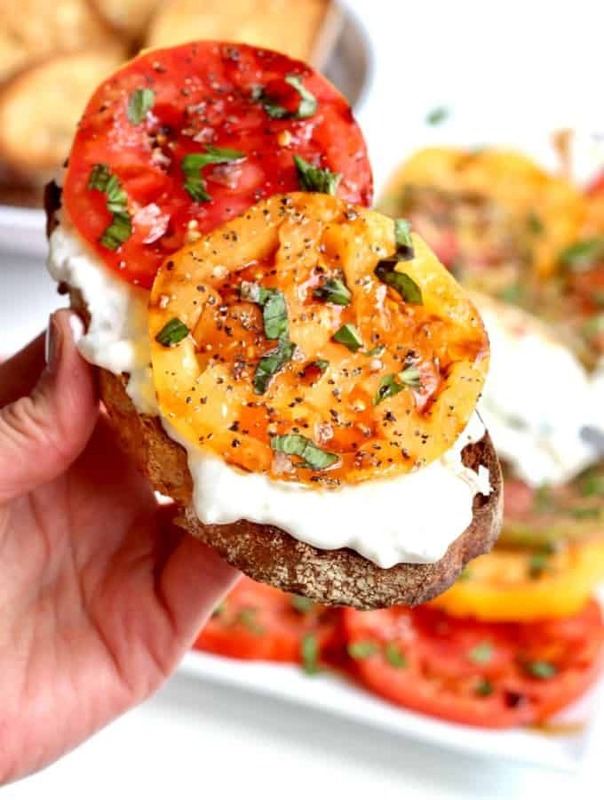 It’s the perfect side dish to take to a summer get-together! Oh, how I love watermelon season! There’s just something so spectacular about cutting into a cold watermelon on a hot summer day and taking that first sweet, juicy bite….